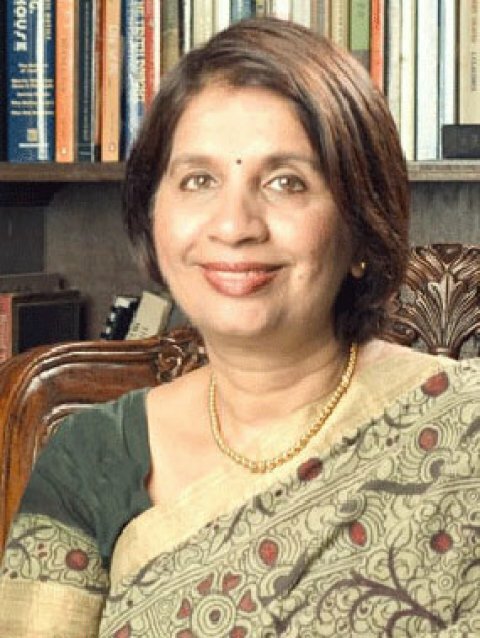 Nirupama Rao’s diplomatic career spans several decades and she has worked in important roles in many countries across the world including China, Russia and Sri Lanka among several others. Known for her articulate and insightful talks Nirupama Rao acts as a strong connecting link between India and US. She has worked towards building better trade ties and strong economic relations between the two countries. There have been many Firsts in her career. She was the First woman ambassador to china and india’s first woman high commissioner to Sri Lanka. Currently she is the empowered face of India in the most influential country in the world, United States of America. She is a fitting example of how to effectively balance work and family along with the extensive traveling.